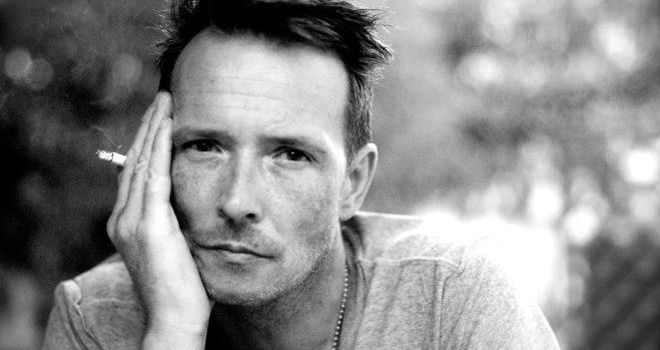 TMZ obtained a copy of the search warrant Bloomington, MN cops got to search Scott Weiland's bus after his death and it shows they found at least 2 bags of cocaine. Also on the bus, a generic version of Xanax, 2 different brands of sleeping pills, Buprenorphine, a synthetic opiate painkiller and Viagra. There was also Ziprasidone which is used to treat bipolar disorder and schizophrenia. Scott Weiland was diagnosed as bipolar in 2001.